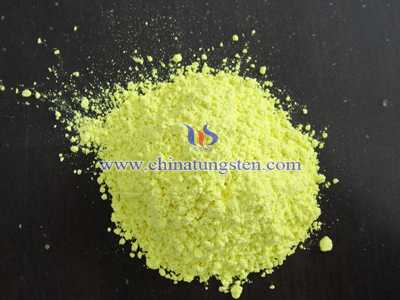 Tungsten oxide can be used as photochromic material. In 1973 the first amorphous tungsten oxide film photochromic phenomenon was reported and has been widely concerned and research. In 1980, a vacuum deposition method, by changing the degree of vacuum was used to prepare HXWO3-Y film. After that sputtering method is used, in Ar-O2 (pure preparation substoichiometric film), Ar-O2-H2 and Ar-O2-H2O (WO3 hydroxide composition change) with three reactive sputtering in an atmosphere prepared HXWO3-Y film. However, the vacuum deposition method and sputtering method equipement are expensive, the process are also complecated, it can not produce complex molecular structure of the film and ordered film. The most important thing is they can not be widely used in massive production. 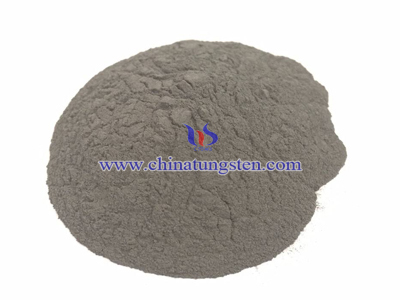 Later on a lot many other methods are used to produce tungsten oxide, such as electron beam vapor deposition method, electrodeposition method, spray pyrolysis, sol-gel method. 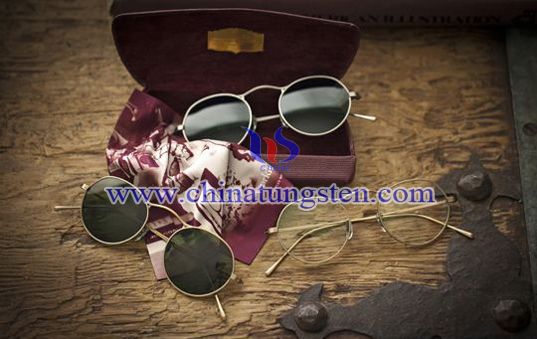 There are many factors that would affect tungsten oxide photochromic. Apart from its structure and composition, the atmosphere will also affect the chromatic property. 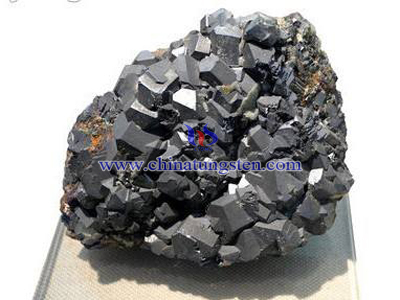 In terms of tungsten oxide composition, there are many kinds of structures such as triclinic, monocline, hexagonal bronze, pyrochlore phase. 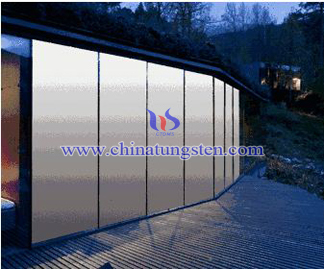 But the most widely studied is amorphous (a-WO3) or crystalline (c-WO3) photochromic properties of the film. The study shows a-WO3 has better photochromic property compared to c-WO3, its mainly because c-WO3 has crystalline defects and smaller surface area. Different atmosphere will also affect tungsten oxide phtochromatic. From the colored point of view, some of the hydrogen or hydroxyl organic vapors accelerate the reaction rate and improve the color of tungsten oxide and absorption intensity. Respect for bleaching affected by the oxidizing gas is large, such as O3, H2O2 and FE2 (SO4) 3 and the like. 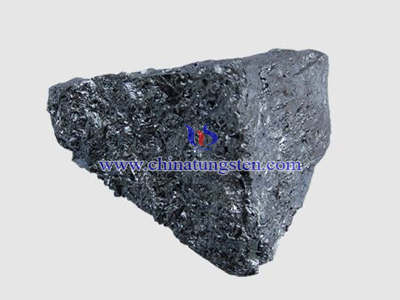 These affecting factors are helpful for improve tungsten oxide photochromic. Also helpful to make better photochromic material.